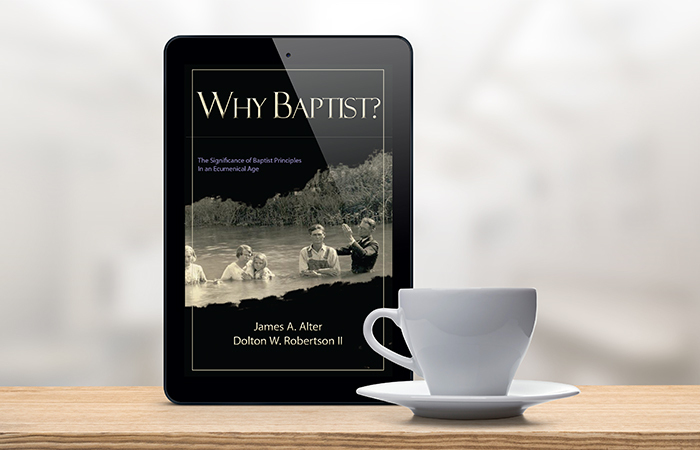 No man can intelligently and candidly read the New Testament without perceiving that baptism is of solemn import, and designed to exert a momentous influence in the kingdom of Christ. 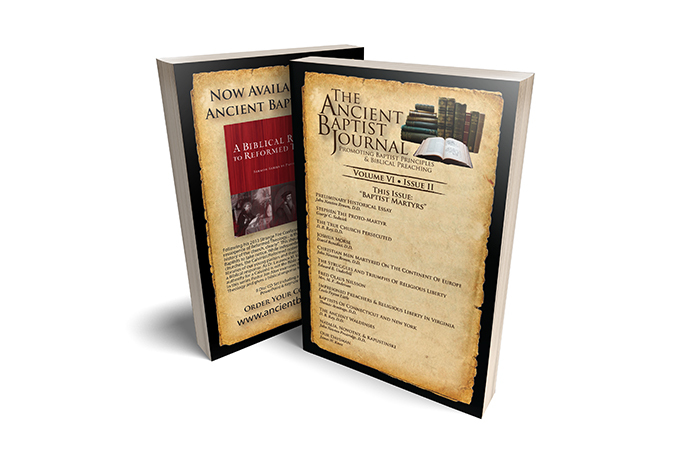 Have you been scripturally baptized? Does it matter? 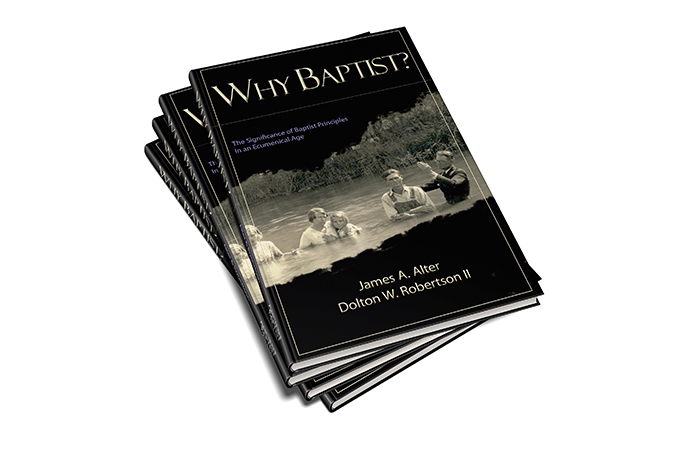 In what church were you baptized? Does it matter? How were you baptized? Were you sprinkled or immersed? Does it matter? These and other questions are answered in this helpful little book. 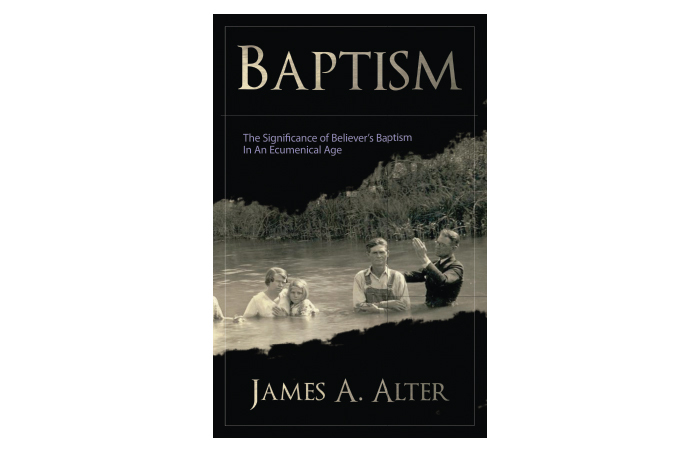 Here the exciting and vital doctrine of believer's baptism is explained. Every Christian, young or old, will benefit from this clear study.